Today, I invited a friend to tea. I have started my annual Christmas cookie baking, and we sampled 3 different kinds with our PG Tips. My recipes are family recipes handed down to me – I think they taste better with memories and stories baked in. I baked 3 kinds today- white and chocolate pinwheels, Russian tea cakes, and Chewy Noels. The pinwheels and tea cakes are fancy looking and the Noels will be after their coating of white sugar and green icing spelling “Noel” are piped on. 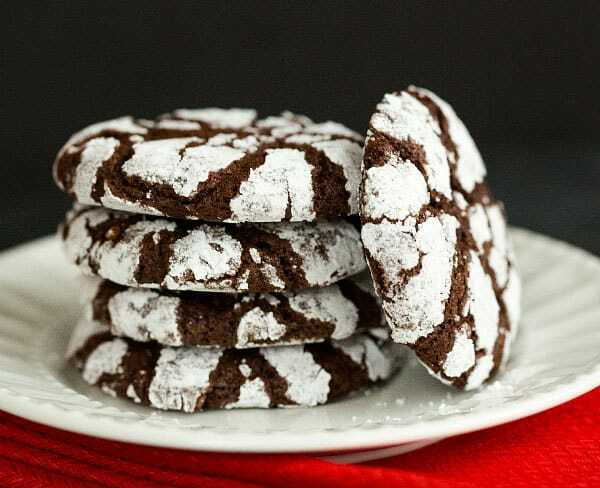 Tomorrow I will be baking chocolate pixies and my son’s favorite candy cane cookies.